Beginning of the School Year Activities • Someone tell Mr. Golden Sun That It's Fall, Please! Someone tell Mr. Golden Sun That It’s Fall, Please! The weather today is officially still summer-time hot. Which is WAY cooler than it has been. So, I suppose that is a little bit like fall. 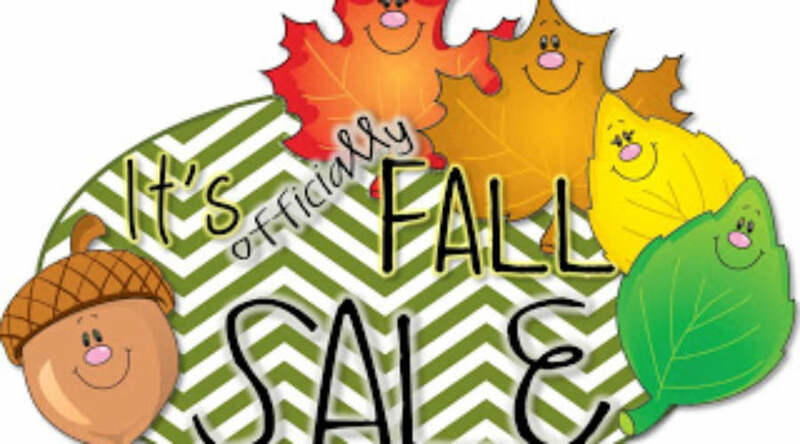 I’m kicking off the arrival of fall with a sale in my stores. Surfer Dude & Dudette craftivity. How Does Your Dragon Fly? Question word mini-lessons, writing, and crafivity. Both the digital and fully-customizable year and weekly planners are on sale, too! Plus you can stock up on items to use later in the school-year. Several wonderful teachers are hosting fall sales – it’s a great time to empty that wish list and officially begin fall! Click the pics below to visit my store. I am posting my sale now! Thank you for the graphic! It's so hard to teach about fall when you don't really have fall weather. We jump straight from summer to winter. But I am enjoying the mornings that are a bit cooler. I am totally using your ADORABLE graphic!! Thank you my sweet, sweet friend! It is SO H.O.T!!! I wish Fall would come:) See ya soon! Happy fall! It's starting to cool off in the North West 🙂 I hope it does for you soon, too. I am wanting fall to be here, too! Love your organizational planner, I need to check it out! Please visit me!